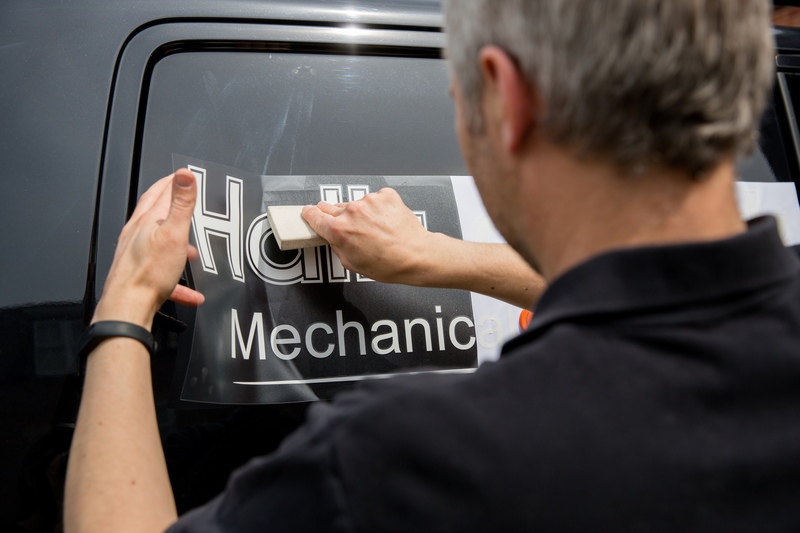 Vehicle Graphics and Car Wrap are a perfect marketing opportunity for your business. Eye-catching designs catch customer’s attention when you’re out and about. Send your company logo and information today. 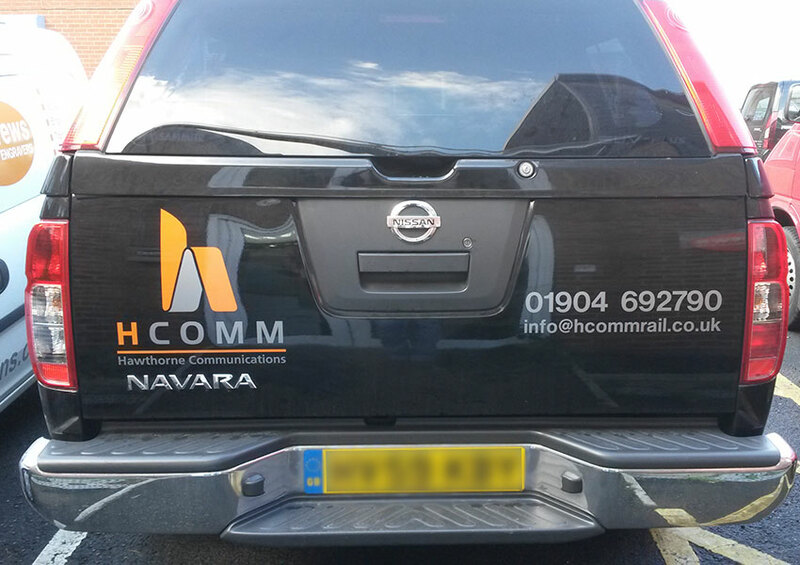 Furthermore, we can help you design your car wrap to fit any bespoke requirements you may have. 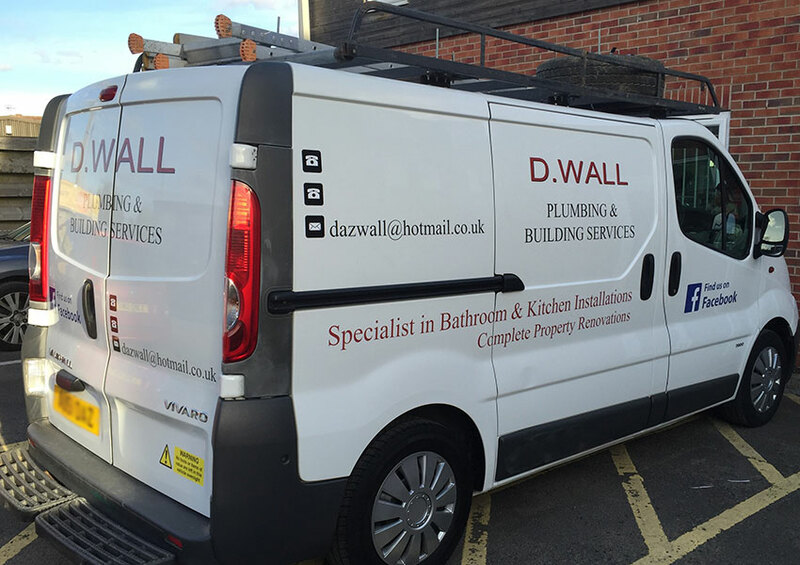 From simple graphics and logos, or magnetic panels to full vehicle wraps. 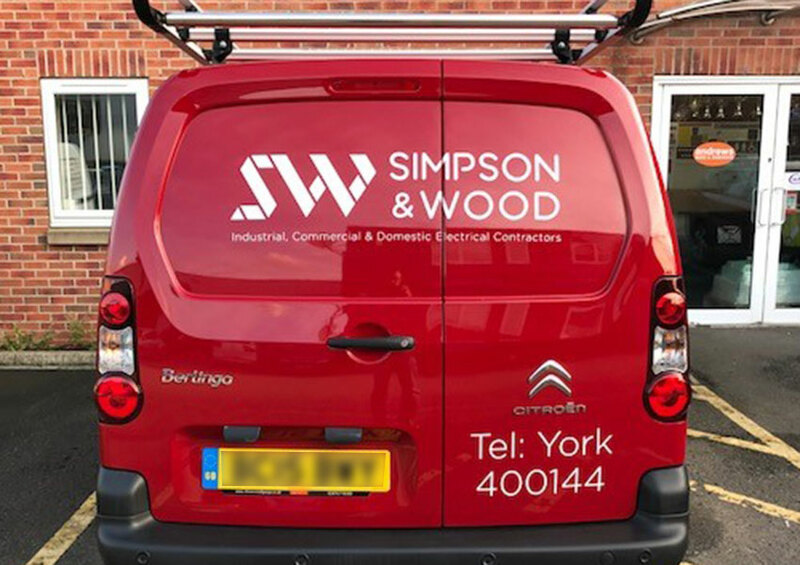 From a single van to a fleet of vans we can meet your requirements! 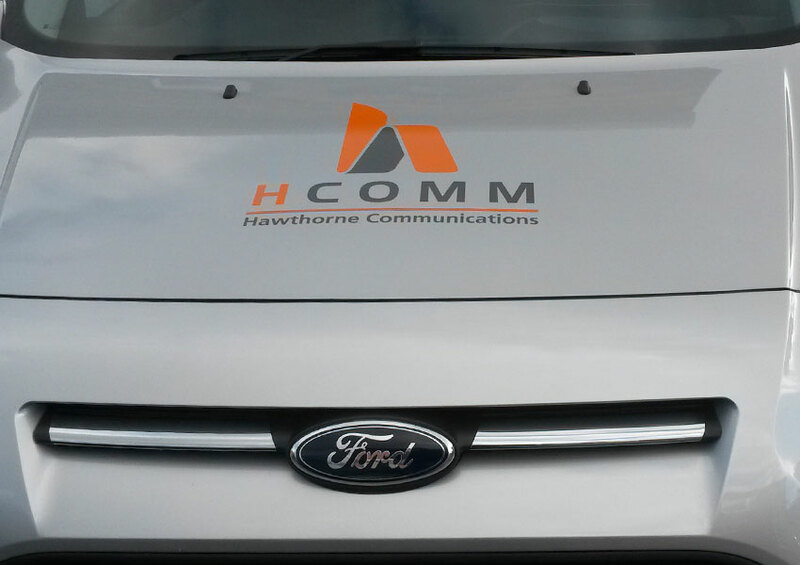 Check out some of the images below to get an idea of how effective branding your vehicle can be. 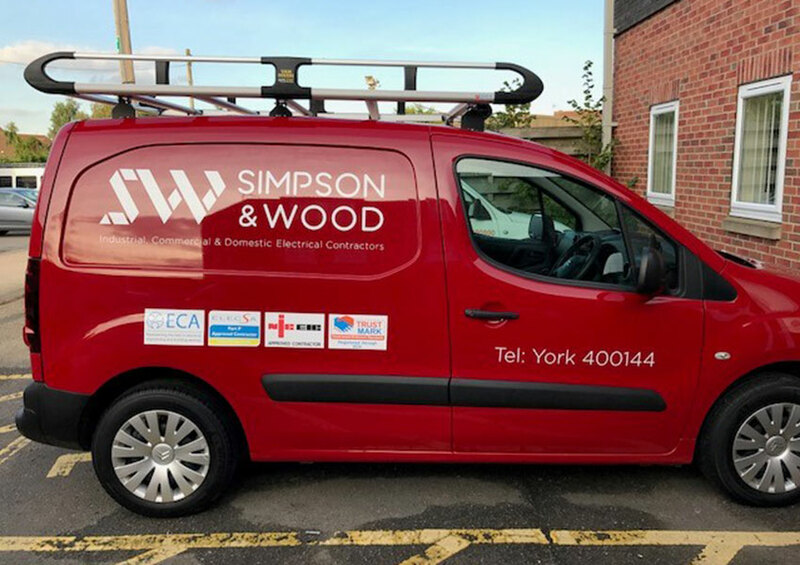 Get in touch today for a no-obligation quote, our team is happy to discuss any questions you may have. 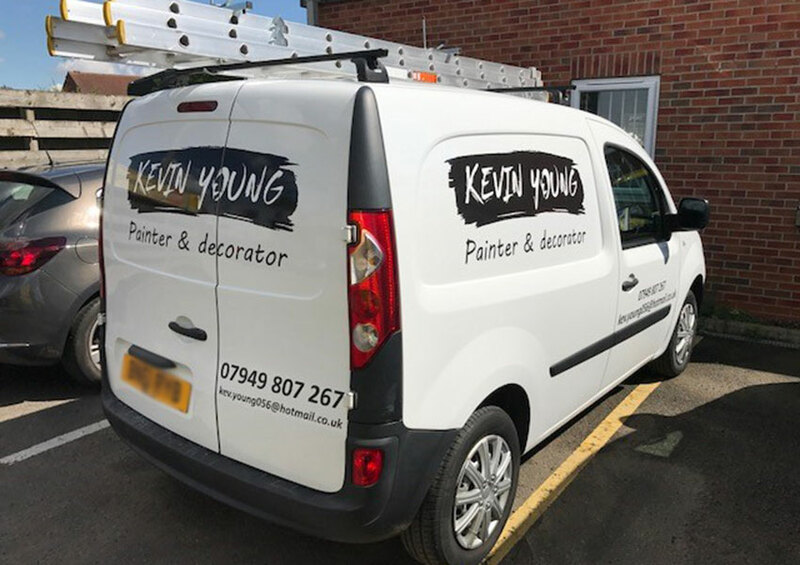 Get in touch now for a bespoke quote for your car wrap, 01904 658322. Alternatively, click here for other methods of contact.